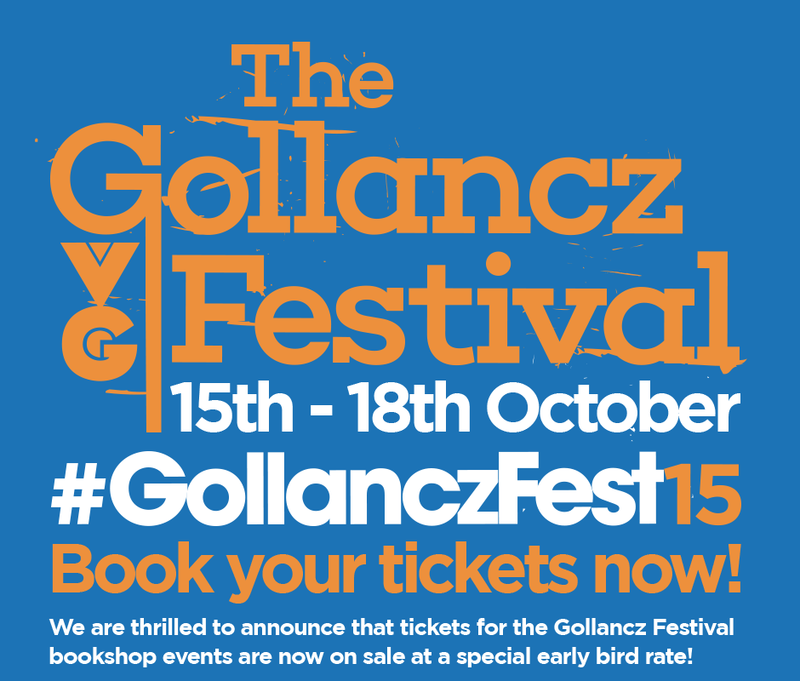 The GollanczFest is a go-go! Last year tickets were sold out in three weeks, so to get yours click here. Posted on August 9, 2015 Categories Author events, Robot Overlords, Robot Overlords novel, UncategorizedTags 2015, events, gollancz, GollanczFest, novel, robot overlords5 Comments on The GollanczFest is a go-go!